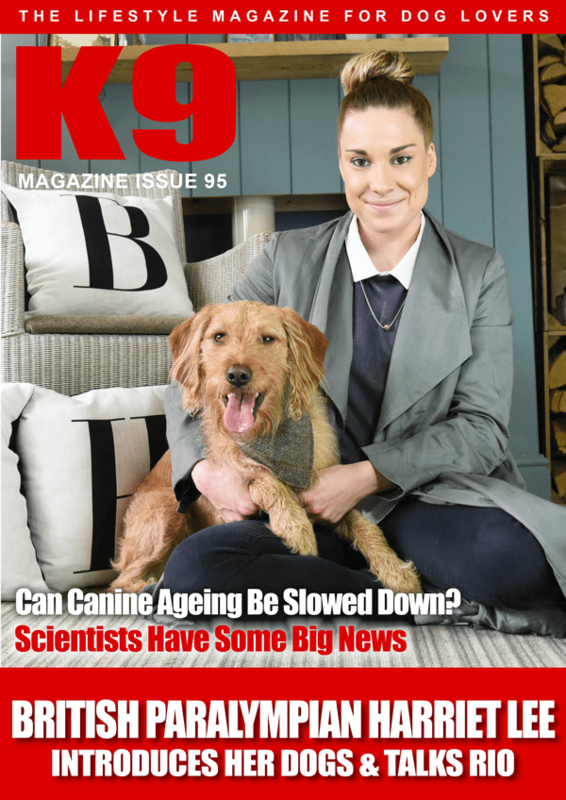 Talking Point: Could Scientists in the US Be on the Verge of a Breakthrough to Slow Down Ageing in Dogs? Behaviour: No Such Thing as a Bad Dog, Only Bad Owners, Right? WRONG! Review: Is Coconut Oil Good for Dogs? Real Life: This Dog’s Life Was Due to End at Yulin Festival But Fate Intervened – Can Others Be So Lucky? eBook: Can Dogs Really Benefit From Tellington Touch?